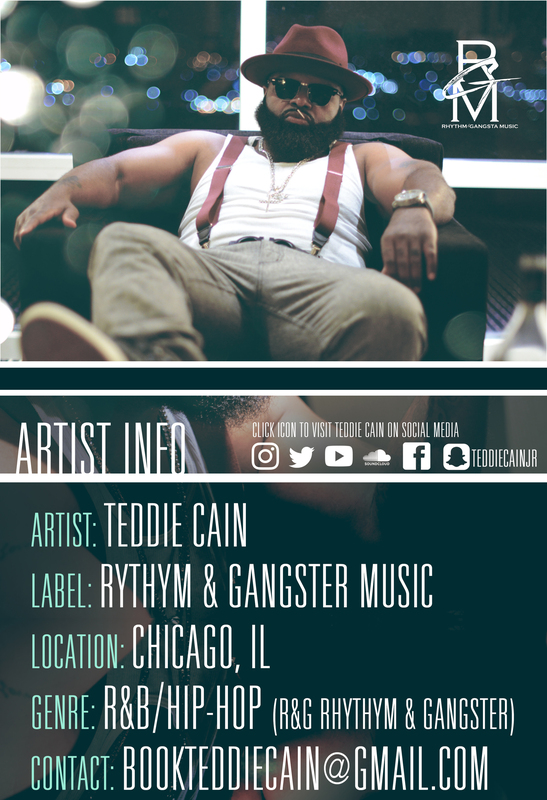 Streets hottest new R&B artist "Teddie Cain" taking the industry by storm. 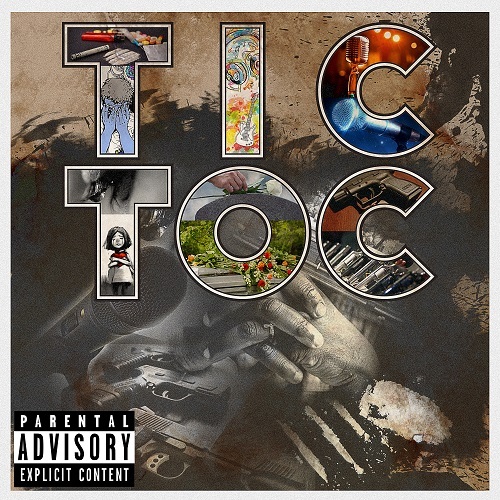 Teddie Cain singer, writer, and producer presents hit single Intro (Tic Toc). The Chicago native Teddie Cain, sparked a love for music at a very young age. Influenced by a combination of artists such as Marvin Gaye, Al Green, DeBarge, Jodeci, & Master P, it created the captivating & unique style we love from Cain today. Several events throughout his life have launched the passion he has for composing his own music. Through his lyrical genius, his audience can tap into his story and feel all the rhythmic genres that have shaped his unique sound. 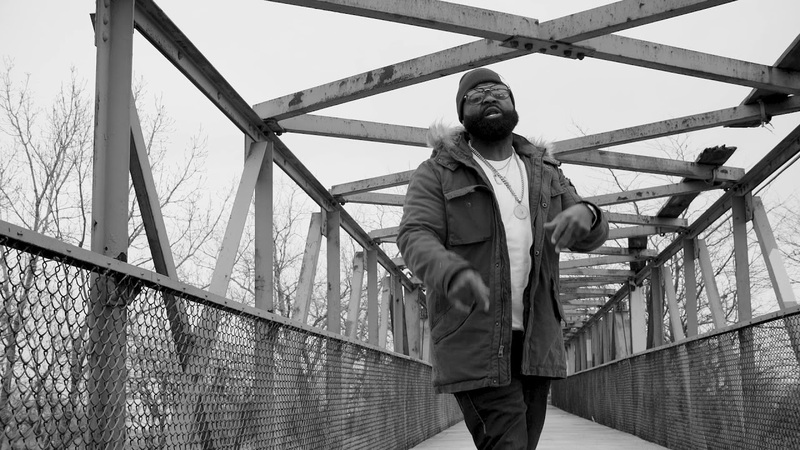 With the birth of his hit single “Dirty Clothes”, being immediately embraced and placed into heavy rotation on the radio, Cain begins to get notable recognition sparking the attention of several key industry leaders. With all of the buzz surrounding his first project, the release of his later single, “No Ghetto” being featured on ESPN’s 30 for 30 Ben “Benji” Wilson movie was the birth of international coverage. Achieving such prominent exposure provided an opportunity for the collaboration with a plethora of Industry plugs across the globe including but not limited to Pharris, DJ Allstyles. DJ Swift, DJ Arron, DJ Erik Flelix, DJ Big Bill, DJ Delany, DJ World, DJ Gino, DJ Rosskid, DJ Supa, DJ Tab, DJ Chedda, DJ Big Eddie, DJ Hollywood, DJ V Dub, DJ J Nicks, Greg Street, DJ Blue, DJ Cadillac , DJ Clark, DJ Baby Face, and many more. As the owner of the label RGM and as an upcoming superstar, Teddie Cain will certainly take the world by storm. Listen to smash single Intro (Tic Toc).